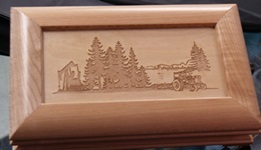 Wood engraving is a very popular application for the laser because it can be applied to so many different products and all types of woods. 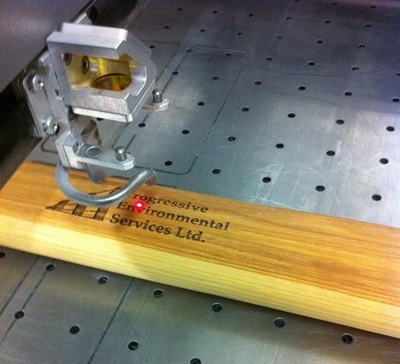 Our CO2 laser systems can engrave items up to 24" x 12". If we can fit your product in the engraving table, we can engrave your item. Any black and white image can be engraved in very fine detail. How detailed? 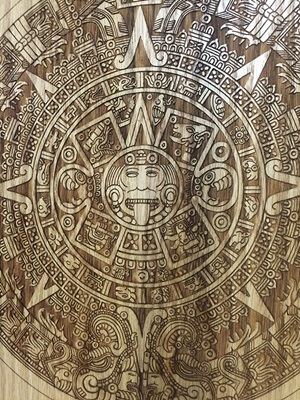 The Aztec Calendar says it all. At 100% speed, the laser can still achieve these engraving results.